Here it is! 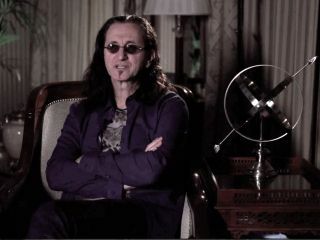 The final instalment of our five part video interview with Rush's Geddy Lee. This time the frontman talks about Neil Peart and Nick Raskulinecz's unique relationship and how that aided the recording of the drum tracks for Clockwork Angels.